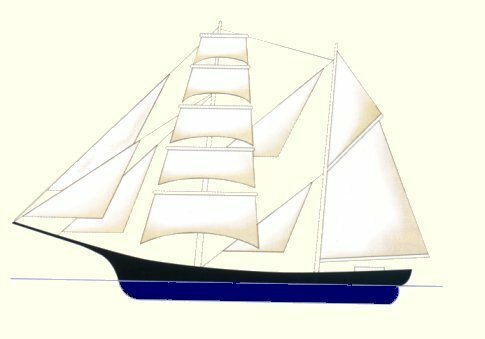 Isabel was a comparatively small sailing vessel for the time, a brigantine, which meant at least two masts, at least one square-rigged and one rigged fore-and-aft. NB Lloyd's wrongly identifies Isabel's Master as W. Sopp. Sopp was master of Mildred - in whom Quick had also sailed - when it arrived at St John's from Pernambuco on 29 July 1879; Isabel, master Quick, had arrived at St John's the day before, from Barbados. I think both vessels were owned by Job Bros.